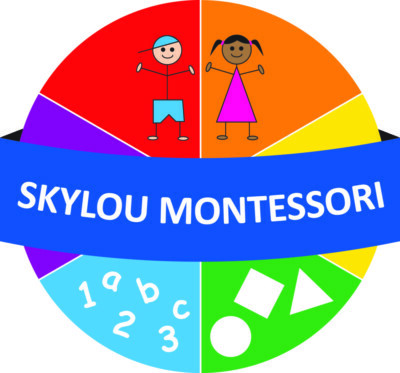 Skylou Montessori Libradene is an Initiate member school, catering for a 0-3 and 3-6 environment. 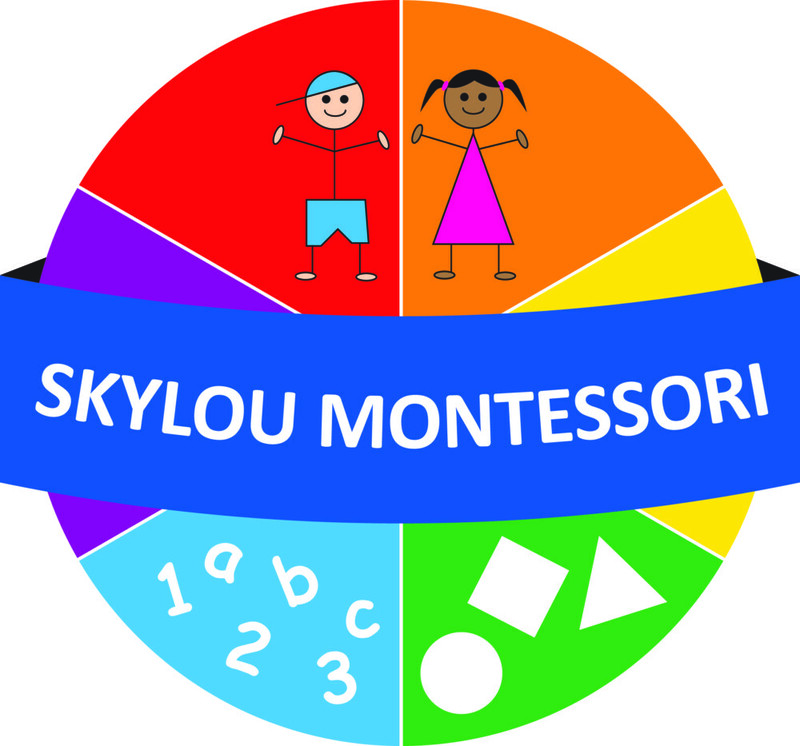 Sunbeams Montessori is an Initiate member school, catering for a 0-3 and 3-6 environment. Firefly Montessori is an Initiate school member, catering for a 0-3 and 3-6 environment. 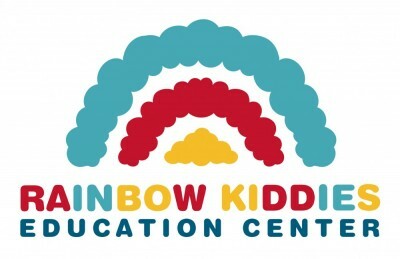 Little Monties Pre-Primary is an Initiate member school, catering for a 0-3 and 3-6 environment. 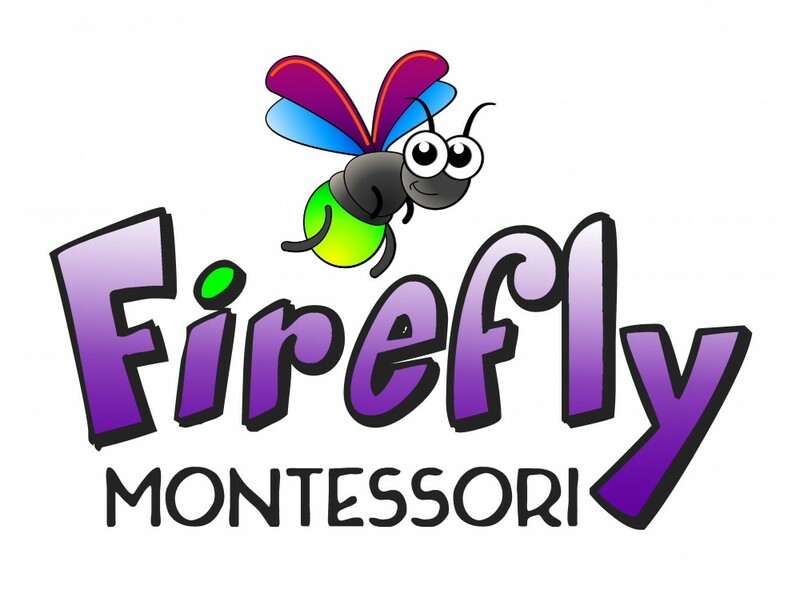 Waxberry Montessori School is an Initiate school member, catering for a 0-3, 3-6 & 6-9 environment.